Another busy day here in Peru! After a few cups of Cafe Femenino coffee, we headed straight for Belen Hospital, the facility where we preformed surgeries last year. We met with several doctors, nurses and administration staff about keeping the FACES-Belen partnership strong. Working with Belen Hospital has been an essential component of the local sustainability factor of the FACES model: we know that simply arriving with our own team of doctors and preforming surgery is not enough. We are aiming to be as integrated as possible in the local structure, as well as with the local people, so that our program can be truly sustainable in the long term. 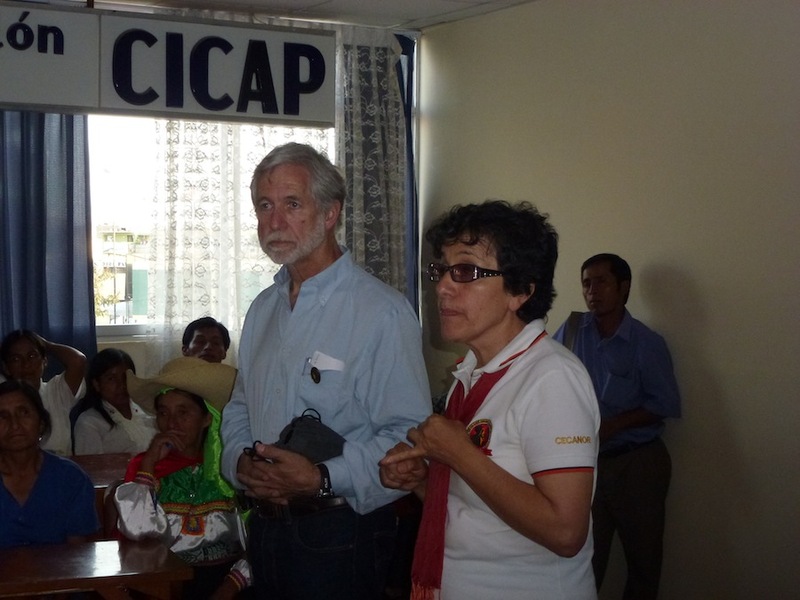 In the afternoon we headed into Chiclayo to attend the Cafe Femenino health-promoter training for women. This training meeting is held every year for the women coffee producers who work with Cafe Femenino. The women, who are all strong leaders in their communities, receive health training which they bring back to their towns and villages. The topics of this year’s training included respiratory problems and gastrointestinal issues, such as diarrhea and parasites. Dr. List and Dr. Albert spoke with the women about preventative measures they can take to better the health of their communities and their children. Dr. List takes questions from the Cafe Femenino women at the health-promoter training in Chiclayo. 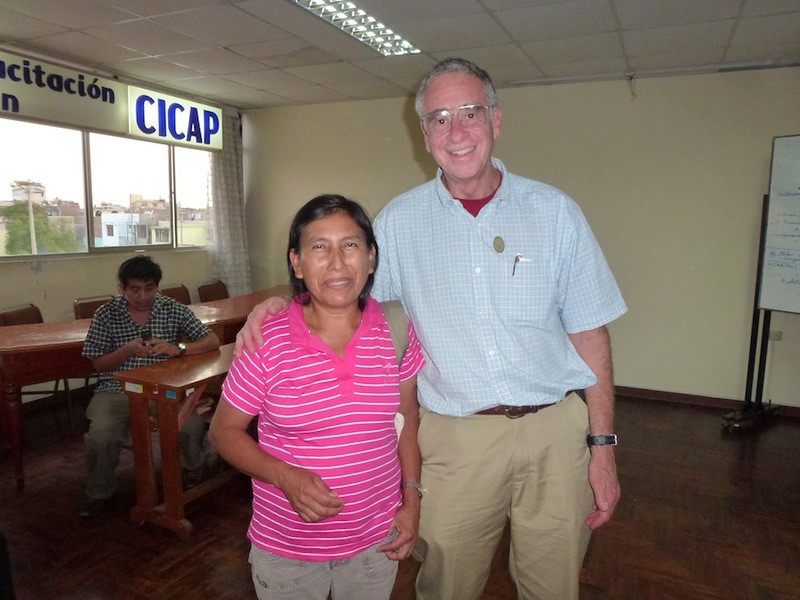 Dr. Albert with one of the Cafe Femenino leaders. 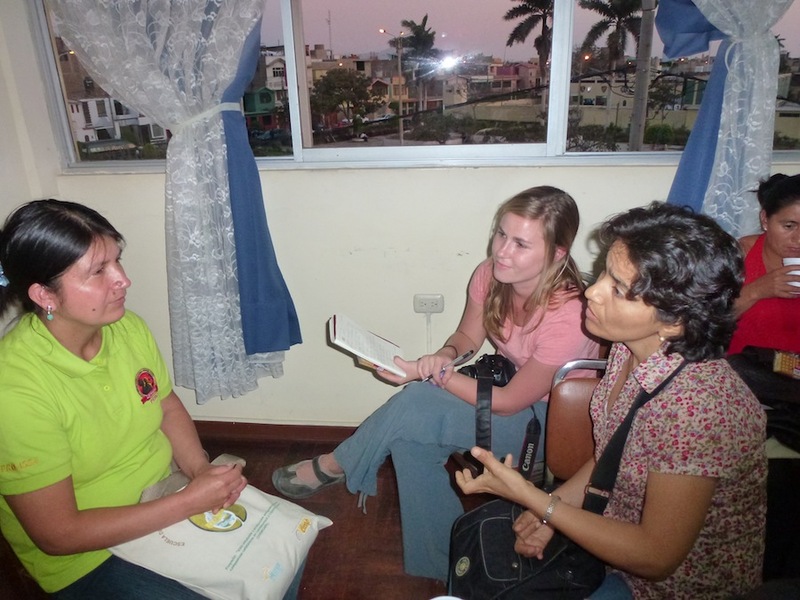 FACES staff Leah Olson and Delia Delgado speak with Arlita about her experience growing Quinoa in rural Peru.